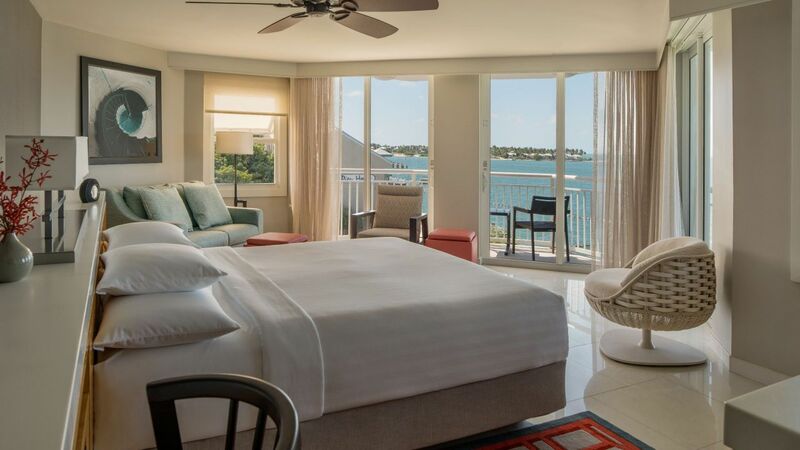 Rest easy in any of our 120 guestrooms, each with plentiful natural light and views of the water from fully furnished balconies. These contemporary spaces feature bright accents and quirky island décor but also offer modern amenities and the comforts of home. Stretch out in this 500-square-foot room featuring full Gulf of Mexico views from a private balcony, modern amenities, and a spacious work desk. Take in a full view of the Gulf of Mexico from the Gulf Front King room, with a work desk, private balcony, and modern amenities amid 460 square feet. Glimpse partial views of the Gulf of Mexico from this 460-square-foot room, featuring one king bed, a work desk, and private balcony. 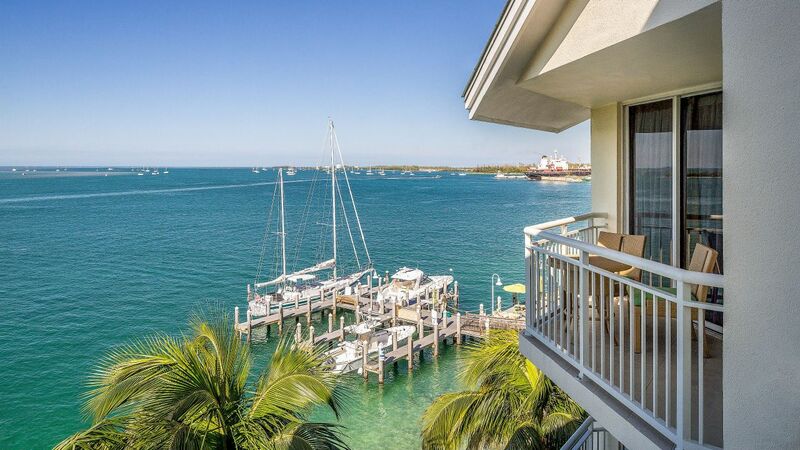 Enjoy the partial view of the Gulf of Mexico from this 460-square-foot room, offering two double beds, a work desk, and private balcony. 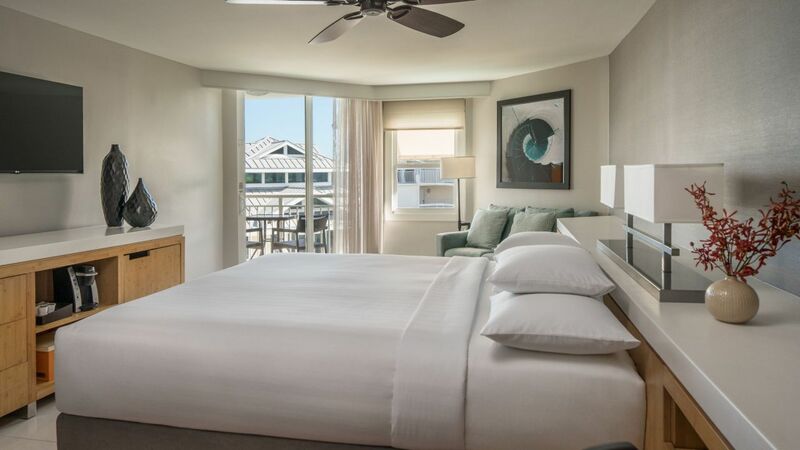 Relax and unwind in coastal comfort in our King Premium rooms, with 625 square feet of space, residential features including sitting areas, and private balconies. 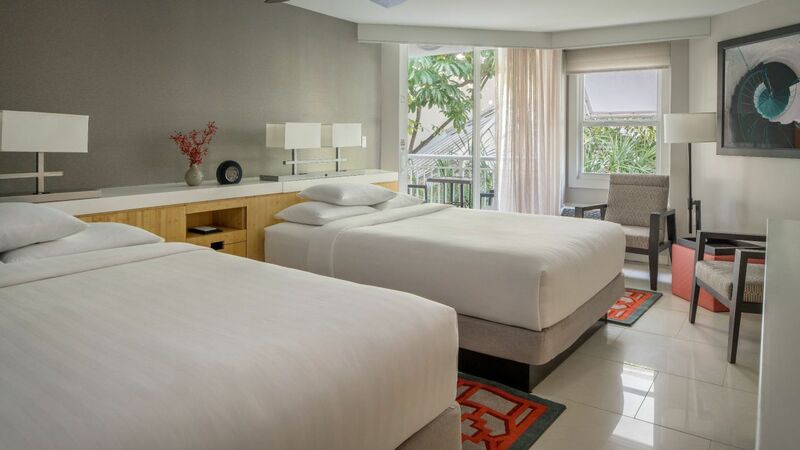 Retreat to your 460-square-foot room featuring two queen beds, island-style décor, a work desk, and a private balcony. 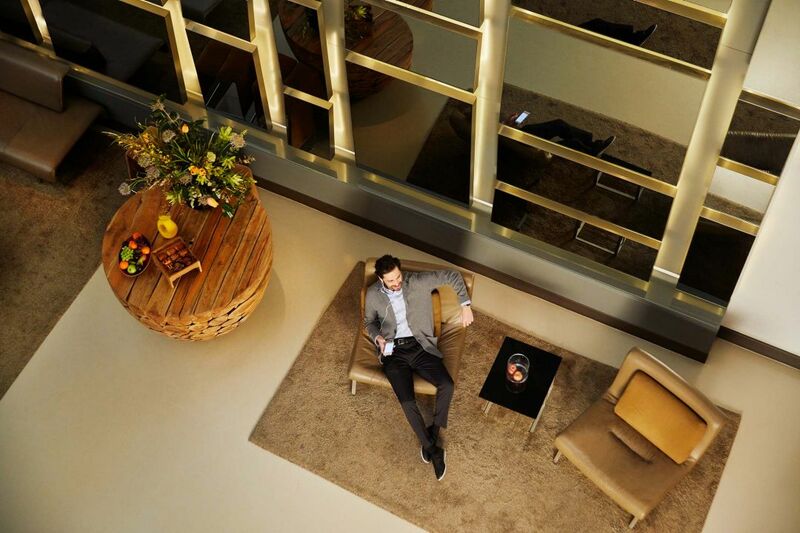 Enjoy the bright colors, modern amenities, and comforts of home including a work desk, deluxe bathroom, and private balcony amid 460 square feet of space. This fully accessible, 460-square-foot room offers one king bed, accessible shower, private balcony, and a host of ADA-compliant features. With two queen beds, this ADA-compliant room offers fully accessible features, a private balcony, and accessible shower amid 460 square feet. This 460-square-foot accessible room offers a deep-soaking tub, two queen beds, and a private balcony.